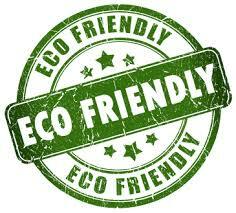 T&S Plumbing Services takes great pride in their work and ability to offer affordable services. We will meet with you at your home, listen to your concerns and problems, and provide you with competitively priced solutions for any size job. 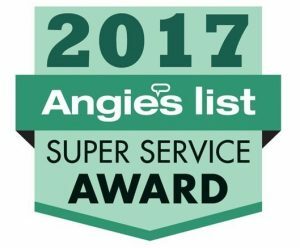 You’ll receive customized plumbing solutions to meet your specific needs whether you need a water line repair, kitchen or bathroom repair, drain cleaning, water heater repairs and more. Every job is guaranteed to your satisfaction. Call us today to set up a time for one of our skilled plumbers in Athens or Winder to visit your home or business. 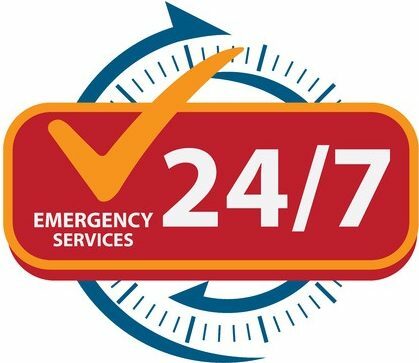 Our emergency plumbing services are designed to respond and take care of the problem quickly. We’ll send an experienced emergency plumber to your location, and he or she will put their considerable expertise to work for you to minimize the damage and to fix the situation as fast as it can be done for an affordable price. Your pipes will get a full inspection to make sure that future problems can be avoided. Your leaky pipes are costing you money. The obvious place is on your water bill. However, plumbing problems that go undetected can lead to conditions that are right for rot, mold, and mildew. Repairing rot or using mitigation services for mold and mildew can be very expensive and lead to reduced home value. Getting the best in plumbing repair services can help you find these problems before they start. 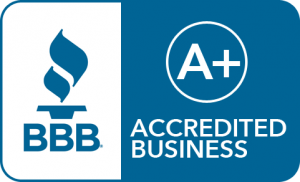 Homeowners and businesses in Winder, GA, and Athens, GA, will get the best plumbing contractor with an A+ rating from the Better Business Bureau, call T&S Plumbing Services today to get your plumbing needs taken care of. Our local plumbing team will make it easy for you to take care of your plumbing needs with reliable and timely plumbing repair services.